As we head into the second month of the year, we know in our heart of hearts that Virginia Beach is a lovely place to spend time soaking up some winter fun or embark on a romantic getaway for a Valentine’s Day retreat. It’s the season of love in Virginia Beach, and here’s how we’re celebrating. 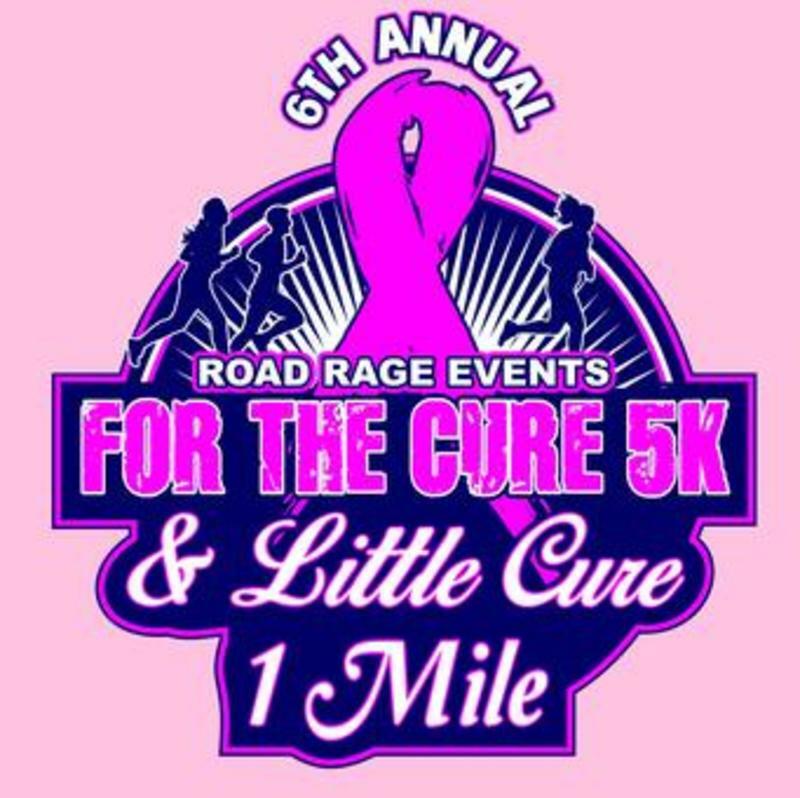 Benefitting the Susan G. Komen Foundation, the Race for the Cure 5K at Mount Trashmore City Park is all about happy runners and walkers raising awareness for finding a cure for breast cancer awareness. While all participants will receive a t-shirt and finishing medal, come out for a fun day with great people for a good cause. It’s a ‘40s throwback in the Navy hangar at the Military Aviation Museum, who returns with their annual Big Band Hangar Dance. The museum will be hosting a full swing orchestra that will play favorites all night long and give guests a refresher swing dance lesson, bringing you to your feet. All of the WWI and WWII planes will be displayed, and the stage will be set. Come in costume – zoot suits, pearls and cloche hats to boot – to make the wistful experience a beloved new pastime. Tickets may be purchased from the museum. 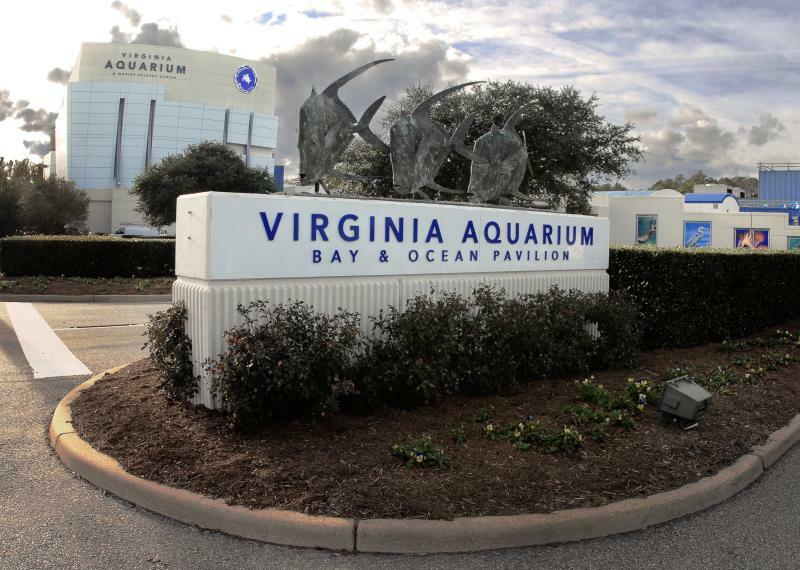 Join the Virginia Aquarium and Marine Science Center for their annual Valentine&apos;s Dinner, where couples can book a table for two in the Red Sea Aquarium, Sea Turtle Gallery, Chesapeake Bay Aquarium or Norfolk Canyon. Does it get more romantic than dining with these beautiful animals under the sea? Be sure to book your tickets in advance and come hungry! The return of Virginia Beach Restaurant Week is the perfect excuse to treat yourself and your special someone to the best local eats, even after Valentine’s Day is over. The week is a collection of our greatest culinary moments concentrated in just seven delicious days. With more than 90 restaurants participating, taste for yourself the way VB does everything from farm-to-table to fresh seafood, and more. Take advantage of the exclusive menus and pricing at participating restaurants before your appetite bites back. Locals and visitors alike can taste, sip and savor special prix-fixe menus showcasing our diverse culinary scene.